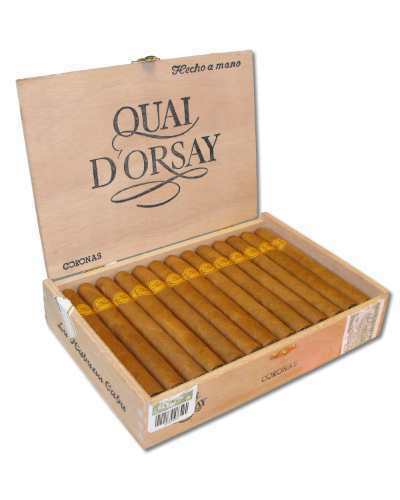 This full-bodied beauty is a veiny, rough-looking cigar with an orange hue in the wrapper. It has a lush draw and the smoke is woody, muscular and strong, with a hint of leather. 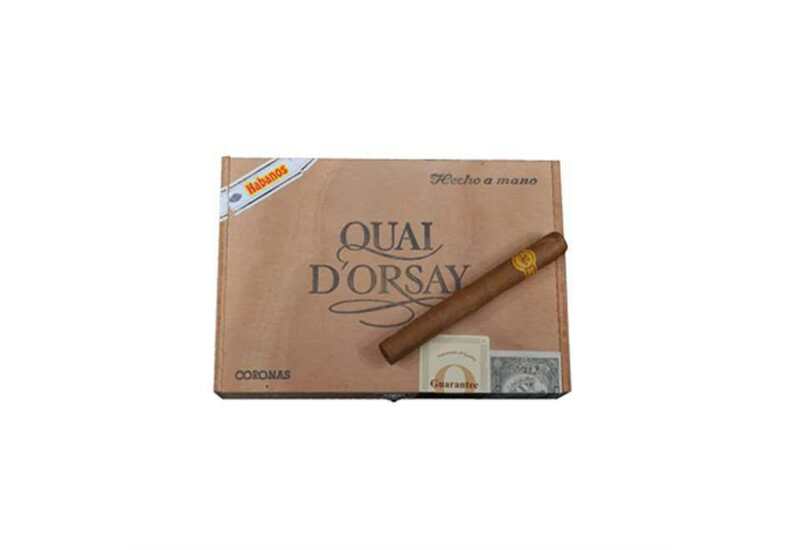 Rated 88 by Cigar Aficionado!